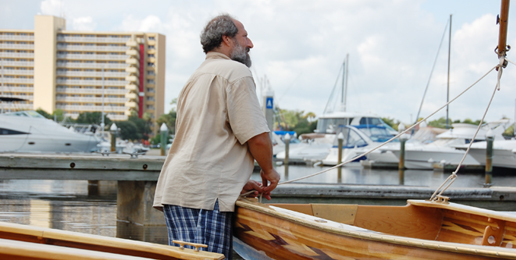 When master cabinetmaker Steven Hirsh was asked what he wanted to build more than anything else, his answer was boats – the highest discipline and most intellectually challenging form of woodworking. Recreation for Steven has always meant the water, ever since he started fishing with his Dad at 3 years old. After that, it was canoeing, sailing, swimming, fishing, rowing and racing on the beautiful Grand Lakes of Maine. 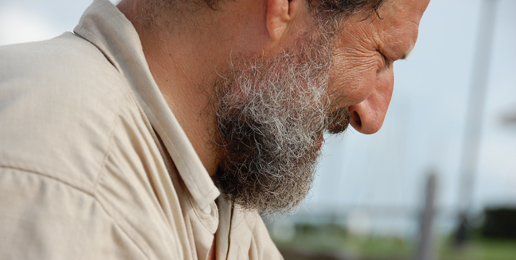 As an adult, Steven gained experience from the Keys to Canada on hundreds of different boats, ranging from rafts to ocean racers to ships and charter sport fishing boats. You might say boating is in his blood. Just like woodworking. 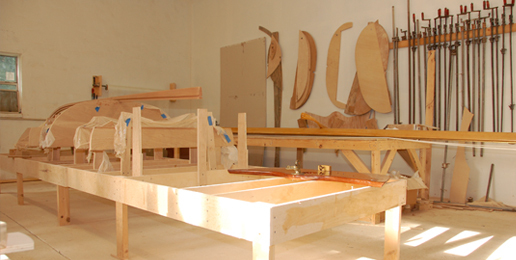 Steven started out in woodworking 35 years ago while studying at the George School, a private Quaker institution in Pennsylvania, under the tutelage of master cabinetmaker Palmer Sharpless. 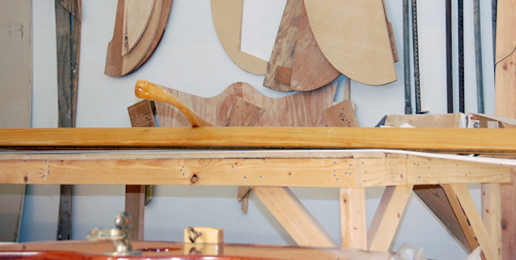 There, Steven became skilled at working with his hands and creating functional, beautiful objects from wood. In 1981 he had the chance to utilize his woodworking skills when he purchased an old Victorian home in Palmer, MA. Steven studied art, architecture and design to restore this jewel to its original glory. He was influenced in a profound way by The Arts and Crafts movement, especially its insistence on authenticity and highly skilled labor. When he returned to Pennsylvania, he continued his architectural period craftsmanship on projects such as staircases, kitchens, furniture, windows and doors. His work has been published in Fine Woodworking, and he has been invited to exhibit in the Philadelphia furniture show as well as in many renowned galleries. But his dream has always been to build boats of exceptional character by melding the finest craftsmanship with the ethics of the Arts and Crafts movement and the gold standard of “function is beauty in design." documents his boat building projects and adventures.